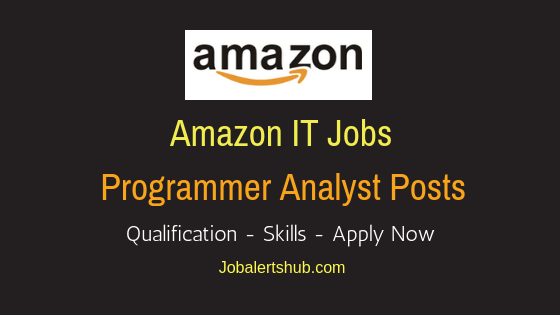 Amazon leading e-commerce an MNC company, announces new job vacancies for Virtual Technical Support (Work From Home) posts for freshers at its Amazon Dev Center in Hyderabad. Through Amazon Walkin VTS Freshers Jobs 2018 Hyd job announcement, the company is looking for candidates who completed 12th/Degree/PG with required skill set. Aspirant should posse’s good communication, customer service, problem solving skills and others. 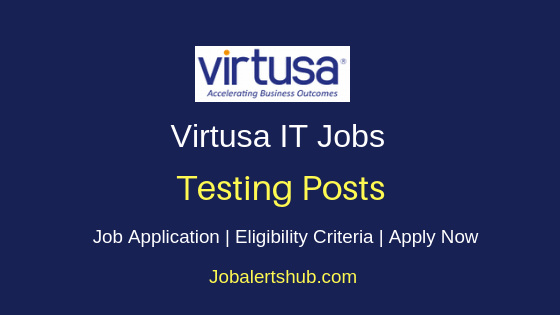 As per job description for announced job, VTS associates are expected to work from a home location approved by Amazon for all scheduled hours for professional Technical Support for Amazon customers. 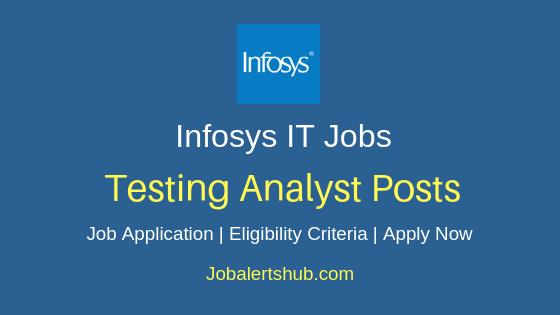 Selected aspirant for the job will receive remuneration of INR 2,00,000 - 3,25,000 P.A. 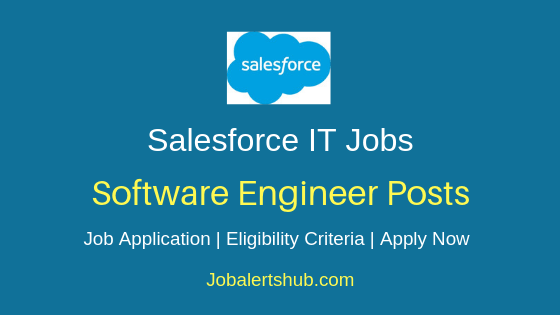 Interested candidates have to walk-in on announced date and venue (Amazon Hyd Office) by bringing necessary documents as mentioned in the notification. Job Designation: Virtual Technical Support (Work From Home). - Should have computer knowledge & Internet-Savvy. 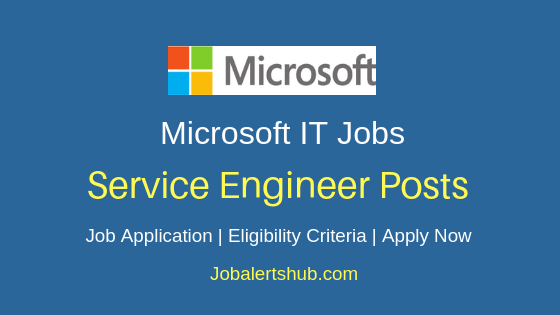 - Problem solving & Customer service skills. 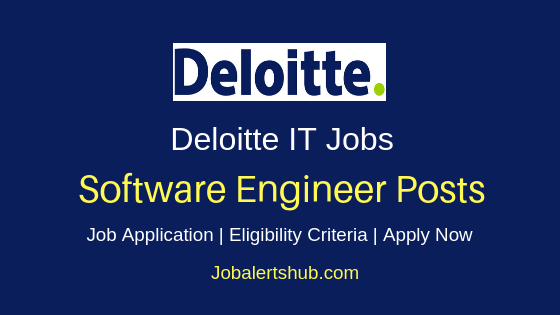 Walk-in Date: 19th-Feb-2018 to 23rd-Feb-2018. Venue: Raheja Mind Space, Building No:9, 10th Floor, Opposite Westin Hotel, Phase 2, HITEC City, Hyderabad, Telangana 500081, India. 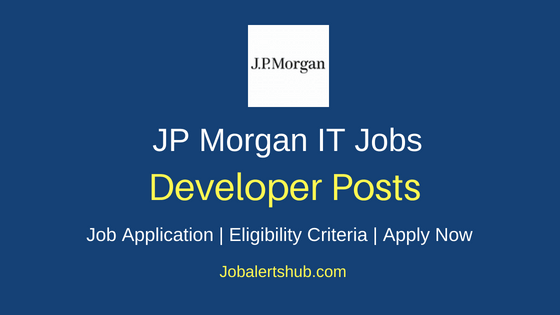 Also Read: Wipro Java Developer Freshers 2018 Vacancies - APPLY NOW. 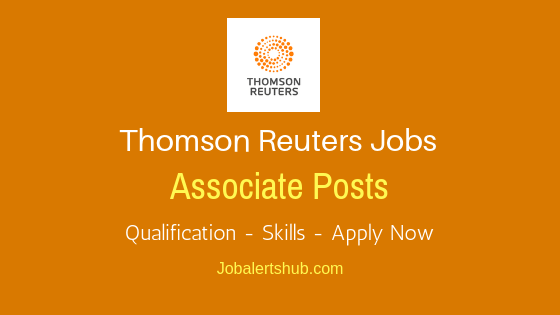 Also Read: Latest Thomas Reuters 2018 Jobs For Software Engineer Posts In Hyd & Bang - APPLY NOW. And attend walk-in on announced date and at designated venue, by bringing necessary documents resume, passport size photograph and one Original Govt ID proof for Interview.